Over the weekend we completely sold out of CitizenCon 2017 tickets, with each round selling out in under a minute. We are incredibly excited to see such a demand, and are looking forward to meeting everyone in Frankfurt later this year. Today we released another episode of Citizens of the Stars, our weekly show dedicated to showing off amazing community-created content. Special Guests this week are Nightrider who is a Community Moderator for many Star Citizen Twitch streams including our own channel, and Principal Ship Techinical Artist Matt Intreri hops in on the hotseat for another round of Quantum Questions. On Tuesday, the Lore Team gives us another rich and interesting look at the history in Star Citizen. 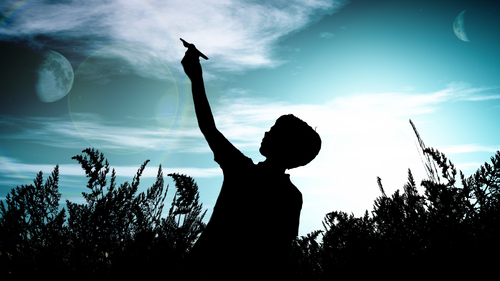 These posts are rewarding and a joy to read as they help build the history and life of our universe. Then on Wednesday, the Lore Team is back with another deep dive into the history of one of the many systems in the Star Citizen universe in “Loremaker’s Guide to the Galaxy.” What system will we jump to this week? You’ll have to wait and see here. On Thursday, Around the Verse returns with an update from Erin Roberts and Foundry 42 in the UK. Check out all of the latest and greatest on what our largest studio has been up to on our YouTube channel. Lastly, on Friday is the June 2017 Monthly Report! We compile all of the updates from the past month from all of our studios in a lengthy post on our website. Be sure to check it out! As a reminder to everyone, new Buy Back Tokens will be distributed on July 11th! These tokens do not stack, so make sure to use it before next Tuesday otherwise you won’t get another one until October. 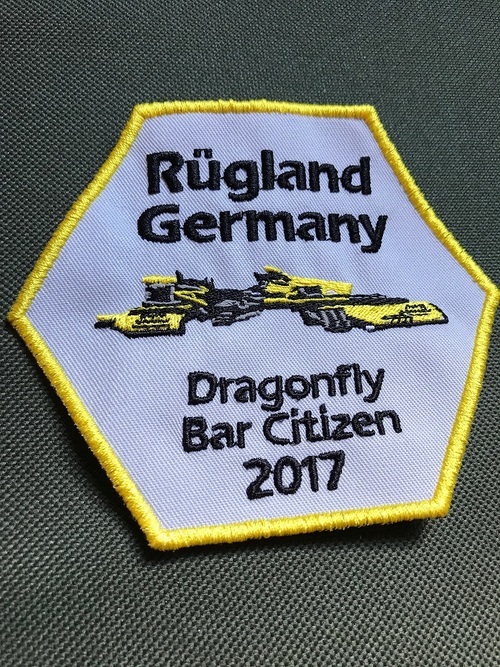 This week’s theme is “Patch Citizen.” Lots of citizens have created patches as a way to memoralize events related to Star Citizen, like Bar Citizen or Org Meet-ups. Don’t forget to submit your content to our Community Hub for a chance at seeing it here! While the submission isn’t technically about the patch but instead a Bar Citizen… It does have a patch and it’s awesome! Avalean hosted a “Bar Citizen” with some delicious grilled meats, and now I’m hungry. It’s Valkyre’s first shot at making his own UEE service patch, and I must say that it came out really well! 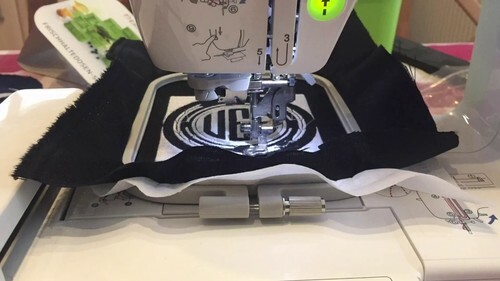 He goes into some detail about the process (and the challenges) of making his own patch in his post which you can check out below. 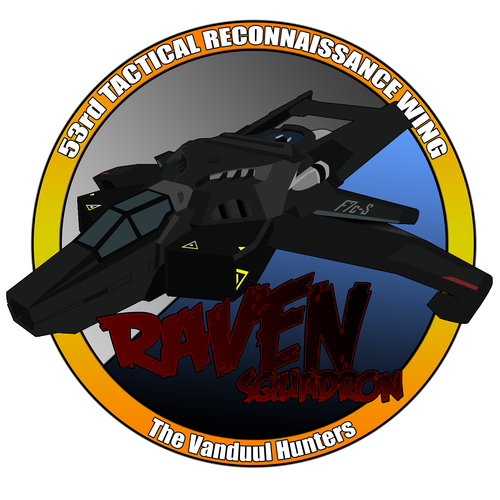 Wicked_Rex has designed two patches for his squad feature Anvil Hornets. Looking forward to see them become real patches to show off to everyone within the community!